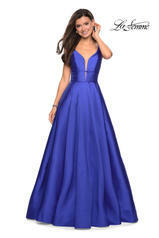 At Crowning Around we offer the newest Prom and Pageant Dresses by all major Designers, such as Sherri Hill, Jovani, Fernando Wong, Mac Duggal, Rachel Allan, Johnathan Kayne, Ashely Lauren, Vienna, Dave and Johnny, Josh McKinley,2 Cute, Ritzee Girls, Ritzee Origanals, and more. 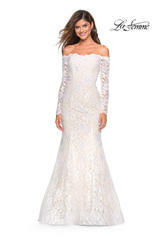 *** Shop in our retail store where we offer Layaway and Special Prices on Select dresses! CrowningAround_ follow us on Twitter !